From its beginnings as a fishing and pearling port, Dubai has morphed into a glittering global marvel today. It has defied the norms and defined the extraordinary to captivate the world. Glamour and grandeur have now been synonymous with Dubai as it builds the first, largest and biggest phenomena in the world. A seven-star hotel, the tallest skyscraper, the longest automated Metro network and more truly make Dubai a world of wonders. As such, Dubai has become a business and tourism hub as well as a proud home to millions of residents who revel in its lifestyle appeal. Combining its unique entertainment hotspots, shopping capital status, unheard of luxuries, golden sunshine and sandy beaches, Dubai is the place to live out your dream life. 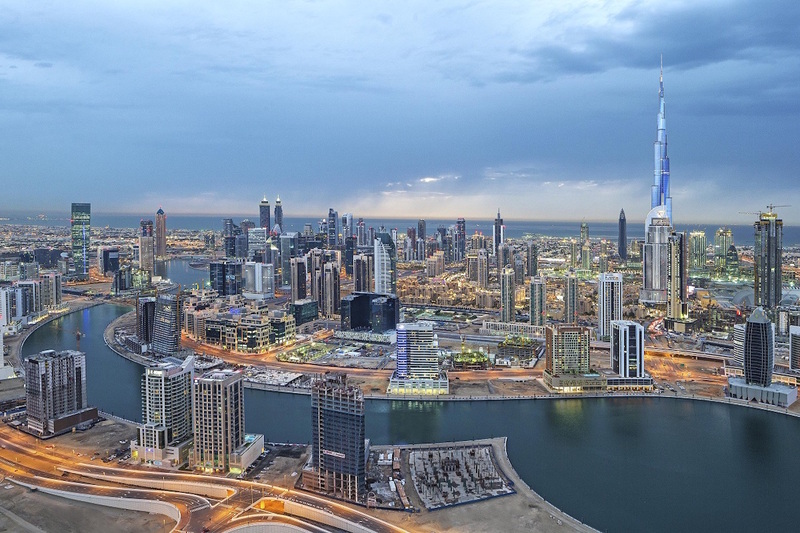 Dubai is a commercial capital for 3.5 billion people from the Indian subcontinent, Africa, the Middle East and CIS nations – roughly 40 per cent of the global population. Recent studies show that Dubai has become a hotspot for the world’s wealthy property investors. It is the second most attractive real estate investment market in the world for high net-worth individuals after London. There has been a five per cent growth in UK visitors to Dubai due to the Brexit announcement and ensuing 20 per cent currency devaluation. Dubai attracted a record of 14.9 million overnight visitors in 2016, an increase of five per cent from 2015. It aims to welcome 25 million visitors annually by 2020 and for the third consecutive year, the Dubai International Airport has been ranked as the busiest international airport in the world. With Dubai launching a series of mega projects, the emirate’s property sector is projected to see a ramp-up in 2018, thanks to a growing demand for new apartments ahead of Expo 2020. There is a total of 4,000 active projects worth an estimated $313.6 billion, setting the stage for Dubai’s solid growth in the construction sector. Among various foreign investors, the trend of Indians investing in Dubai has surged due to exponentially increasing property prices in India. Almost 25 per cent of Dubai real estate investments are contributed by Indians. Foreign investments in Dubai real estate market approached Dh44 billion in 2016, from 22,834 investors of 136 nationalities. There has been a 20 per cent boost in Chinese visitors crossing a half million for the first time in Dubai and overnight traffic included a record 14 per cent of Russian investors. 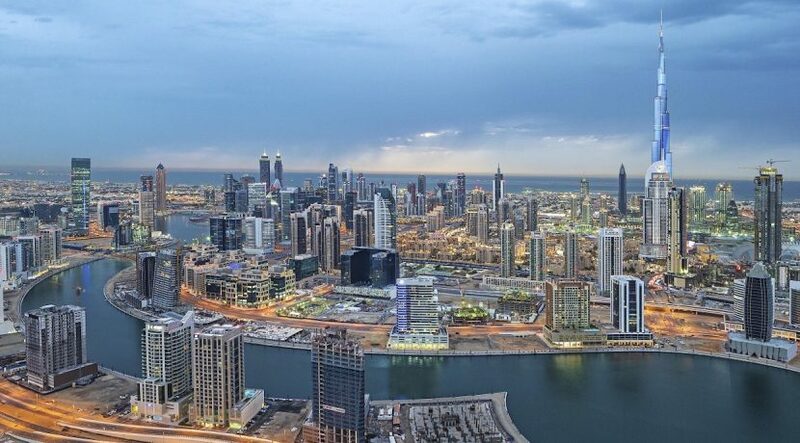 Properties in Dubai provide among the world’s best investor returns in terms of appreciation and rent (120 per cent compared to 75 per cent in London and 63 per cent in New York). Dubai also enjoys 20 to 30 per cent real estate appreciation annually. Dubai offers high rental yields compared to other major cities around the world – between seven to 10 per cent a year. Bank borrowing for mortgage/home loans is at four per cent. So, even if one borrows money, he/she still can make on average six per cent per year. This makes it a strong reason for people to buy property in Dubai and have a second income from rents while the property keeps appreciating in value. Dubai enjoys the status of a ‘safe haven’ and with continued growth of tourism and other sectors, more and more investors from both traditional and untraditional markets will keep flocking here.